QLS-CAFFI is one of Western Australia’s largest growing specialist logistics businesses in this state. 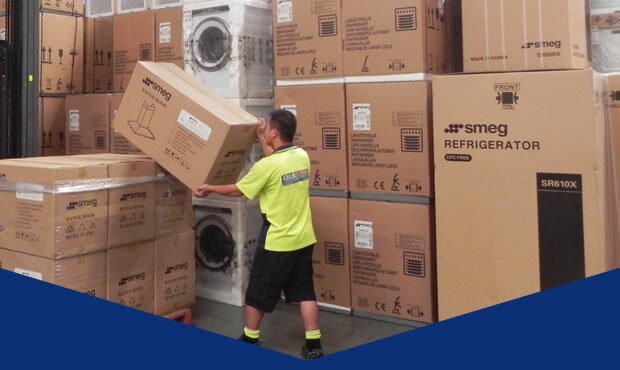 We specialise in providing warehousing, storage, and distribution of all types of appliances to all retailers, throughout Western Australia. 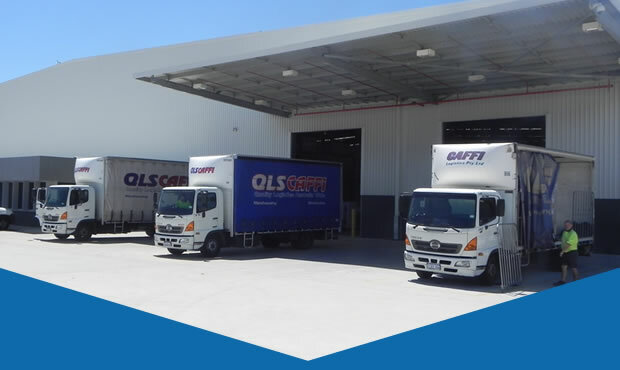 QLS-CAFFI currently has over 12,000 square metres of warehousing space centrally located on one site in Western Australia. This modern logistics facility provides exceptional security. Combined with our own transport fleet and strategic alliances, QLS-CAFFI has Australia covered. 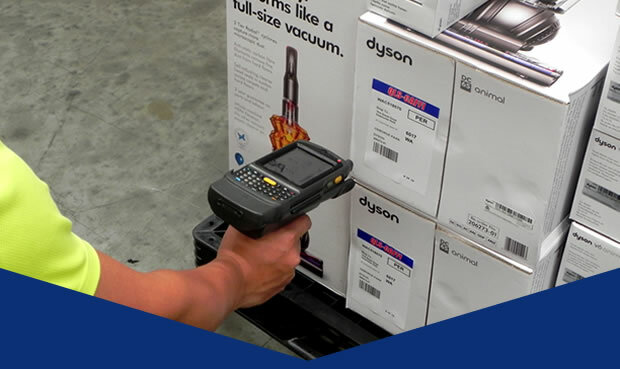 We have the ability to track and trace all stock and order movements throughout the warehousing and distribution process and we believe technology is essential to providing our customers with the best possible customer service levels.